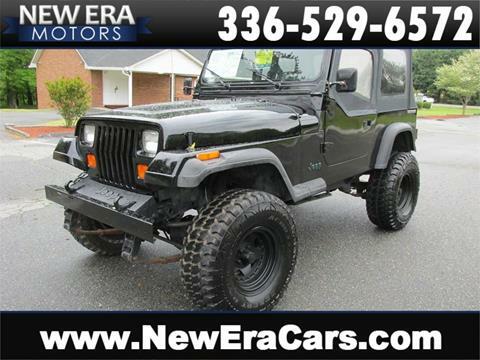 Runs and drives, big tires and wheels, winch on front, 4.2 V6, local truck. 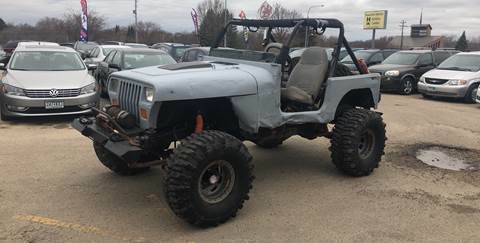 Please call or text Seth at 507-269-9869. 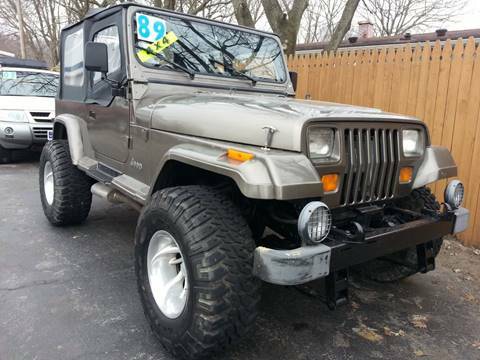 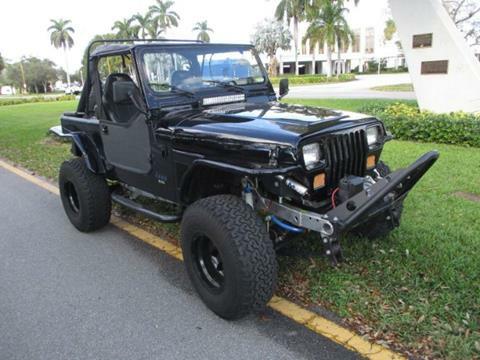 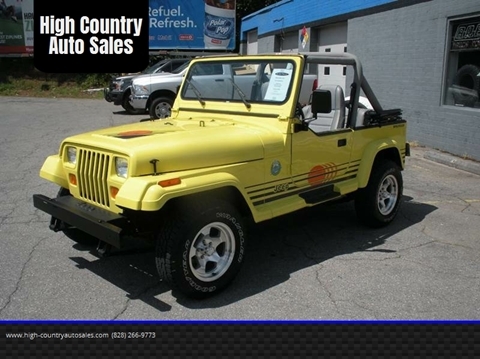 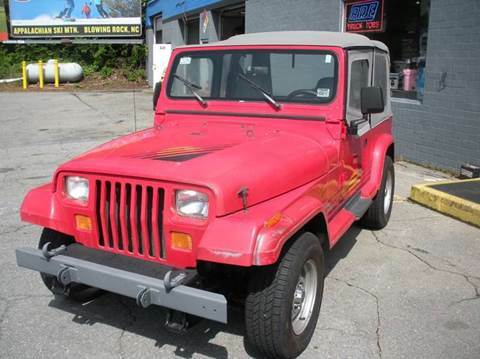 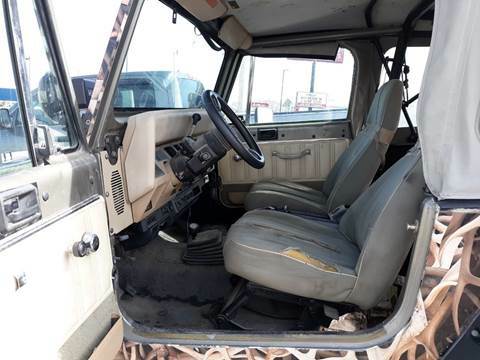 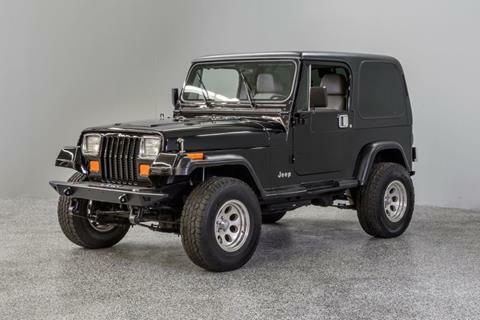 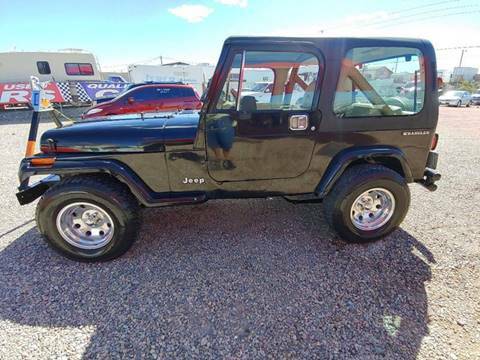 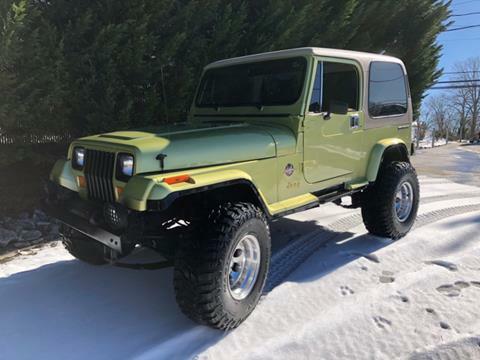 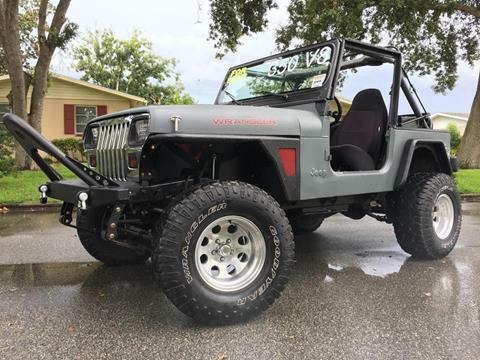 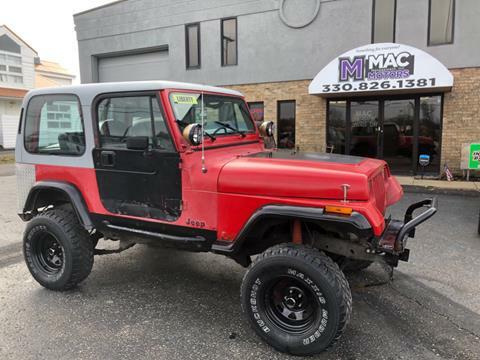 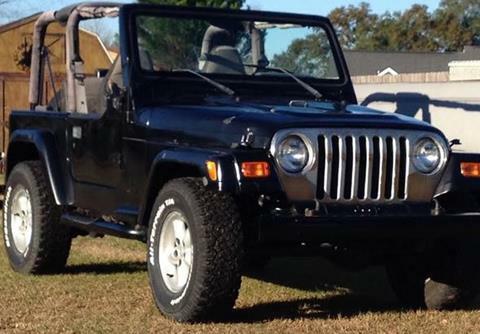 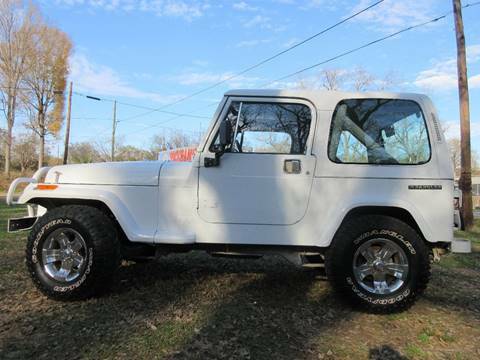 Thanks for looking at this 1989 Jeep Wrangler Sahara, PS,PB,A/C, Lifted, New wheels and tires, Show quality paint, lockers, NO RUST, runs and drives great!